FRAISA Holding AG is represented by 7 subsidiaries. 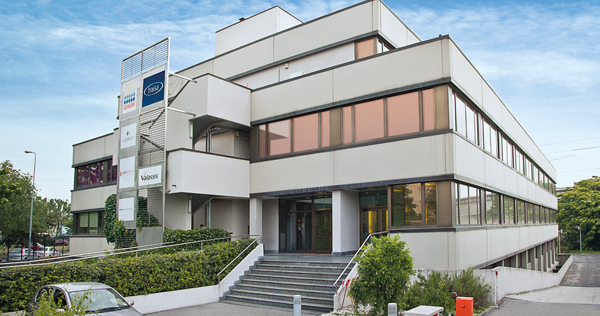 FRAISA SA in Bellach (Switzerland) has been the main registered office of the company since it was founded, with the production facilities for all milling, drilling and thread cutting tools. 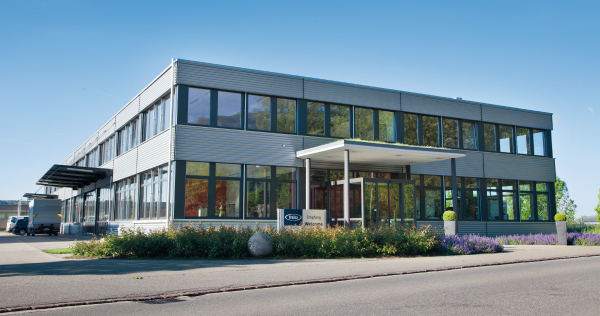 The facility in Bellach houses the departments of Direction, Administration, Marketing, Research & Development, Logistics, and the ToolSchool. Customers in the Swiss market and our international distribution partners are supported by FRAISA SA. *Authorised representatives with signing power. 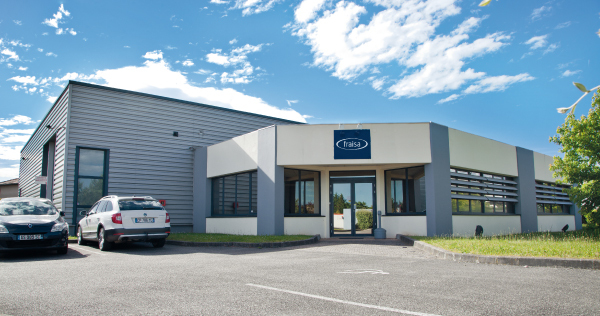 The staff of our sales and service company in Décines support customers in the French market. In addition, FRAISA France is responsible for the market zones of Spain, Belgium, Luxembourg and Portugal. 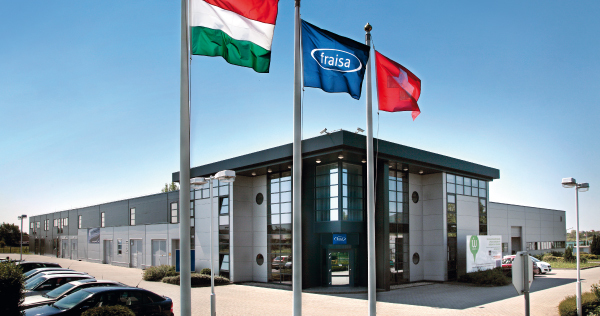 FRAISA GmbH in Willich and its employees handle customers and distribution partners in the German market. In addition, more than half of the employees manufacture custom tools and provide ToolService for reconditioning of tools. 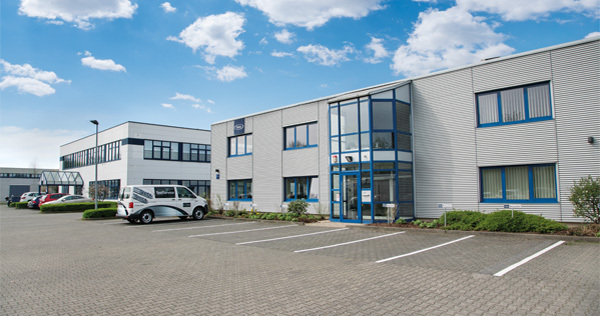 For this purpose, the FRAISA GmbH production facility is equipped with state-of-the-art CNC grinding machines, and euipment for cutting edge conditioning and surface coatings. The staff of the sales and service company in Milan look after the customers and distribution partners on the Italian market. FRAISA Hungária Kft in Sárospatak and its staff handle customers in the Hungarian market. In addition, FRAISA Hungária manufactures top-quality carbide tools for customers throughout the FRAISA Group in its new, state-of-the-art plant. 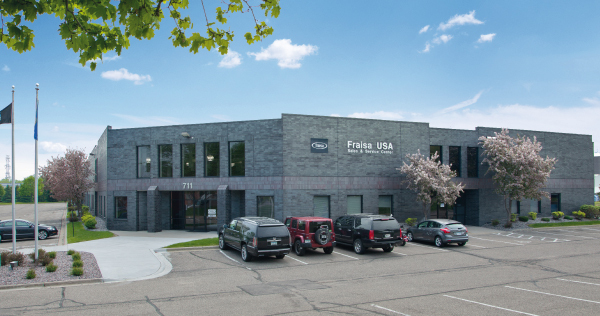 FRAISA USA in New Brighton, Minnesota, supports our customers and distribution partners in the United States of America. In the modern production facility, the employees manufacture the entire range of carbide milling tools in imperial units for the American market. In addition, tool reconditioning and custom tool services are performed. 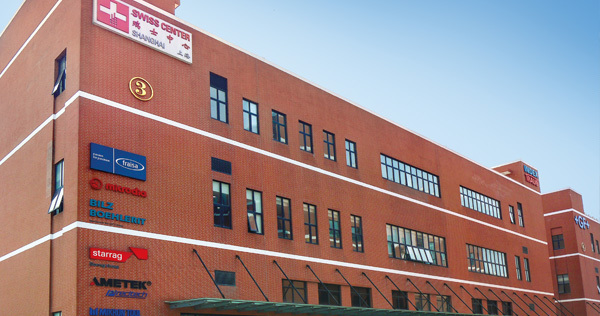 The Shanghai-based sales company FRAISA China was established in 2018 and replaces the Rep Office solution that had previously existed at the same location since 2013. Our employees in China look after customers and sales partners in the Chinese market.